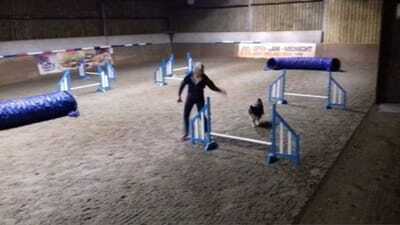 Try out one of the most popular dog sports in the world! 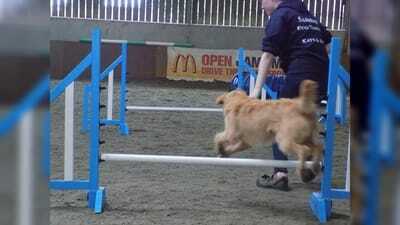 Agility is an incredibly active dog sport that tests speed and precision! Our classes provide a fun way to experience this popular sport in a safe, dry, outdoor atmosphere. 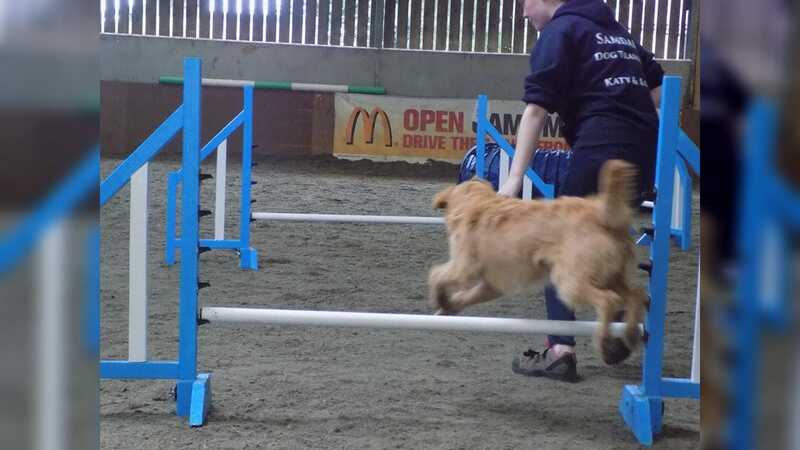 We have all kinds of equipment: from jumps, to tunnels, to an A-frame; there's plenty to learn and even more to master! Ask in class for more details. 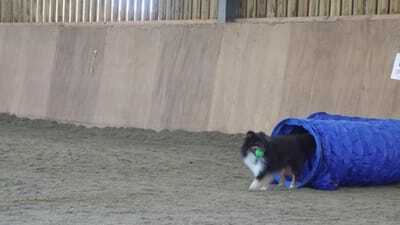 HOOPERS AGILITY is a brand new doggie sport! low impact so ideal for young dogs and older dogs alike! we aim to hold these workshops when we can so if interested please get in touch!